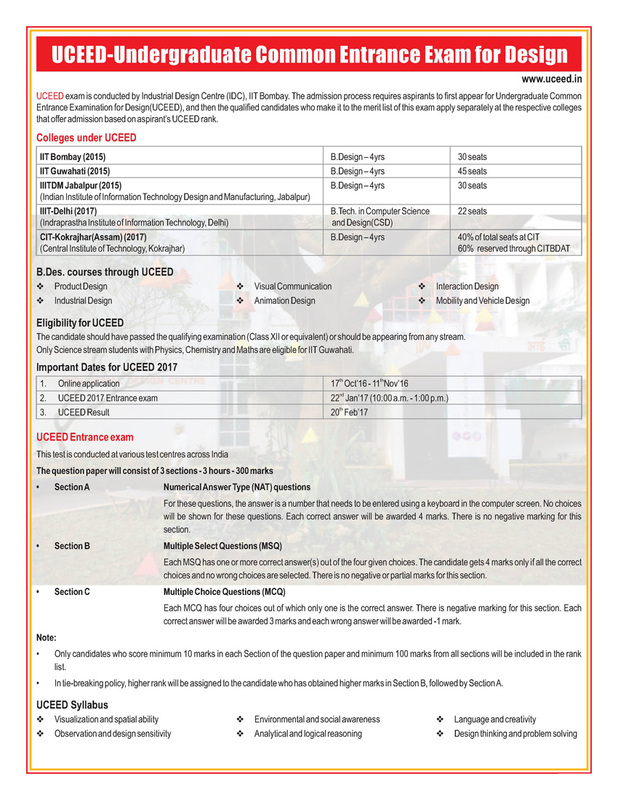 UCEED exam is conducted by Industrial Design Centre (IDC), IIT Bombay. 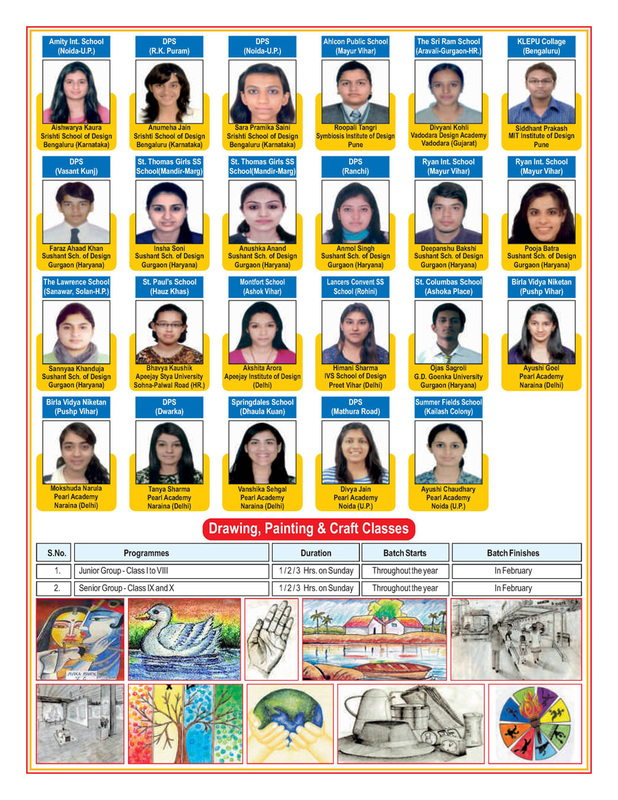 The admission process requires aspirants to first appear for Undergraduate Common Entrance Examination for Design(UCEED), and then the qualified candidates who make it to the merit list of this exam apply separately at the respective colleges that offer admission based on aspirant’s UCEED rank. NICS brings to you the comprehensive platform to help you gear up to JEE(Main)B.Arch. & NATA. JEE(Main)B.Arch., formerly known as AIEEE-B.Arch. 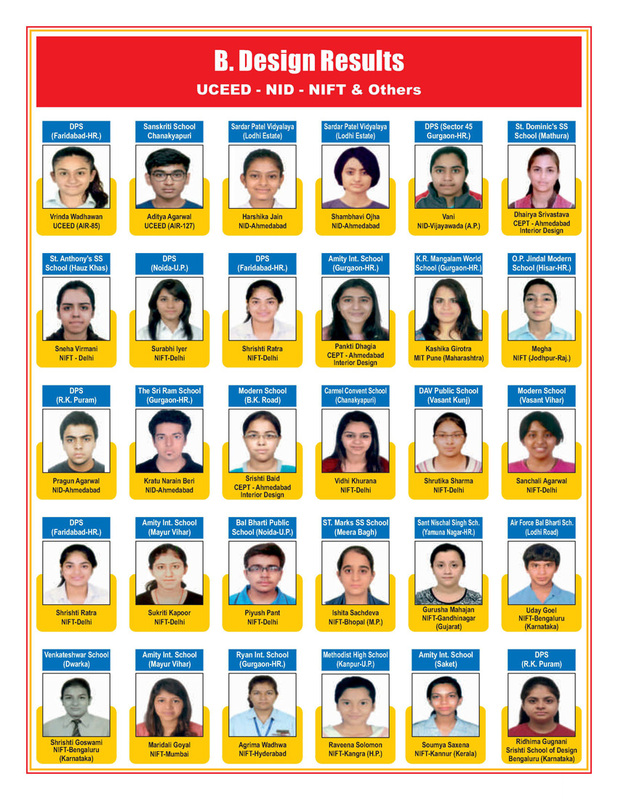 and NATA (National Aptitude Test in Architecture are two most important Architecture Entrance exams in India today.